Brother International Corporation (“BROTHER”) is pleased to present this opportunity for resellers doing business and selling in the United States of America to participate in the Brother Authorized Partner Program (“BAPP”). 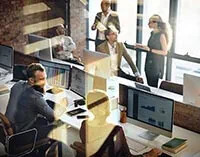 The BAPP Program offers select resellers access to a number of sales and marketing benefits and initiatives when selling BROTHER’s Business Machine products to end-user customers. If a reseller meets the criteria set forth below, they may be eligible to become either a Silver, Gold or Gold B.E.S.T. level reseller in the Brother Authorized Partner Program. All applicants must agree to the BAPP Terms and Conditions prior to becoming a member of the BAPP. The Terms and Conditions can be found at https://www.brother-usa.com/partners-terms. 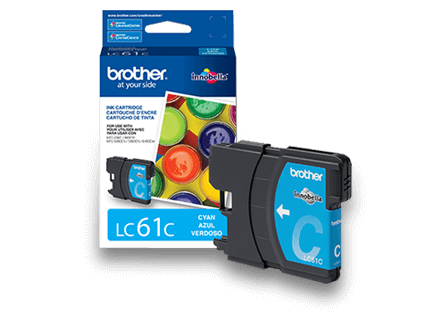 For the purposes of this Program, Brother Authorized Product is the Brother Workhorse Series of Printers and Scanners and only available to Gold members. This BAPP program does not apply to Brother remanufactured hardware. The Reseller must have an internal or field-deployed sales force. The Reseller’s sales force must have a focus on categories relevant to BROTHER’s Business Machine product. For all sales the Reseller must provide monthly end-user POS / sales-out data in a format acceptable to BROTHER. The Reseller must, upon request by Brother, provide Brother with proof of the source of its Brother product. 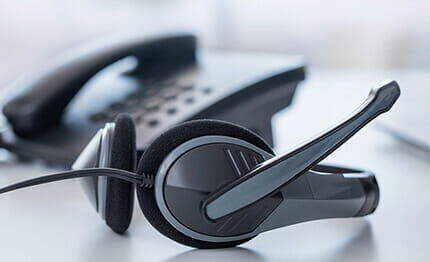 Reseller must disclose all business names, addresses and URLS that Reseller does business under and shall further have a fully functional company website, phone number, business email address (i.e., johnsmith@companyname.com), commercial address and conduct business out of said address. Under no circumstances shall Reseller be permitted to sell any BROTHER product to a distributor or another reseller without the written permission of BROTHER. **Failure to comply with any of the requirements set forth above may result in temporary or permanent removal from the BAPP Program. **Brother maintains a Minimum Advertised price (MAP) Policy for many of its business machines, associated supplies, and protected models. Adherence to Brother’s MAP Policy is required to remain an authorized Brother BAPP partner. The Reseller must have an internal or field-deployed sales force of at least 2 people. The Reseller must maintain in-house technical support. For all sales related, including but not limited to all VPP contracts, deal registrations, bid pricing and Brother Authorized Product (limited distribution product), the Reseller must provide monthly end-user POS / sales-out data in a format acceptable to BROTHER. The Reseller must not, in BROTHER’s assessment, have a consumer retail focus or be primarily an internet reseller with the vast majority of sales through a website. Reseller may feature and resell BROTHER Authorized Products on its primary website only. Participation and promotion of BROTHER Authorized Products on third party/marketplace websites is strictly prohibited and enforced. Reseller may sell open product on third party/marketplace websites. Reseller must maintain combined minimum annual purchases of $15,000 for BROTHER hardware and supplies through Brother Authorized Distributors or direct from Brother for the purposes of selling to end-user customers. Eligibility for the current year is based upon prior year’s purchases. All applicants must complete and submit the online BAPP application and agree to the Terms and Conditions of the BAPP Program. BROTHER will promptly review and notify applicants regarding admission to the BAPP and whether they qualify as a Silver, Gold. 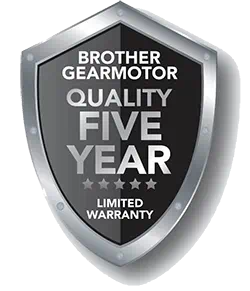 BROTHER will work with Brother Authorized Distributors to maintain a list of approved resellers which will be updated and circulated weekly. If applicable, Brother will verify reseller eligibility for the current calendar year based upon prior year’s annual purchases. Reseller agrees, upon request, to provide support that they met the minimum sales for the prior year. Brother will notify BAPP partners of their Annual Program status on or about January 1st for each program year. *BROTHER (BROTHER) RESERVES THE RIGHT TO MODIFY OR DISCONTINUE THIS BAPP PROGRAM AT ANY TIME.